When I found myself living on a farm I found myself insisting on a garden, a big one. That first year was rough. We chose a great spot, but the grass had been growing there for quite some time. So I am sure you can imagine how much grass kept attempting to come through my garden- enough for me go through bottles and bottles of Round Up. And my back hurt from all that kneeling and pulling. Every year since it has gotten easier and easier in the garden- except for the years we expanded a little bit here and there and I had to deal with more grass. Once you have a garden and you have produce coming out your ears you start thinking about all the things you can do with all of it. So eventually once I figured out the gardening thing I moved on to the canning thing, and then I really started planning my garden to produce more and to produce well. And it has become more and more of a loved hobby each year. It’s pretty much always on my mind during the winter time and when I get a minute I find myself looking for new seeds online or debating whether or not I want to try something new this year or not. Once the producing season comes to an end for each plant I find myself canning and freezing every chance I get. But, that in itself is a lot of work. It isn’t just the weeding when it comes to the garden, it’s also spending hours and hours on your knees pulling green beans off their plants. And it’s long and hot and tiring. And my family really, really likes green beans. A lot. The very first year of gardening I started some plants in our garage. I just kind of did whatever seed I wanted. Ever since I haven’t started any seeds. It was just simpler to buy plants. This year I decided, what the heck, and started some seeds. 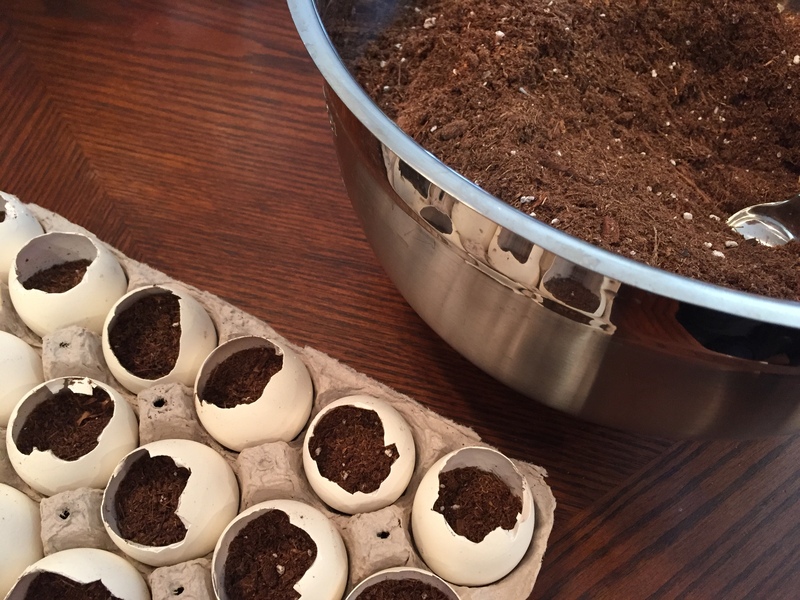 I used egg shells and made a fun little spring project with my kiddos. I think I was a bit more excited than my kids. But in case you missed it on social media our morning looked a little like this. I decided that tomatoes and peppers were going to be my top choices for starting the seeds early because they have the longest growing period of the plants that I plant. Meaning it takes them longer to start producing than something like a green bean or a pea. Plus, they do really well being moved from one location to another, i.e. moving the eggs shells into my garden. Since I had some of my seeds started I then began planning and buying the other seeds I would need or that I ran out of last year. If you remember from my social media pages I got stuck in Washington D.C. back in January when they had that insane blizzard, and I was literally there for five days in a hotel, with nothing, and I mean nothing to do other than watch snow fall, read, binge on Netflix, and blog. They really should plan those snow storms better so I can have an extra suitcase of just stuff that needs to be done! Anyway, I also was on Pinterest a lot. And pretty much hammered out my husband’s ‘To-Do List’ for the summer. I had mentioned raised beds, a few times, or maybe a lot of times. 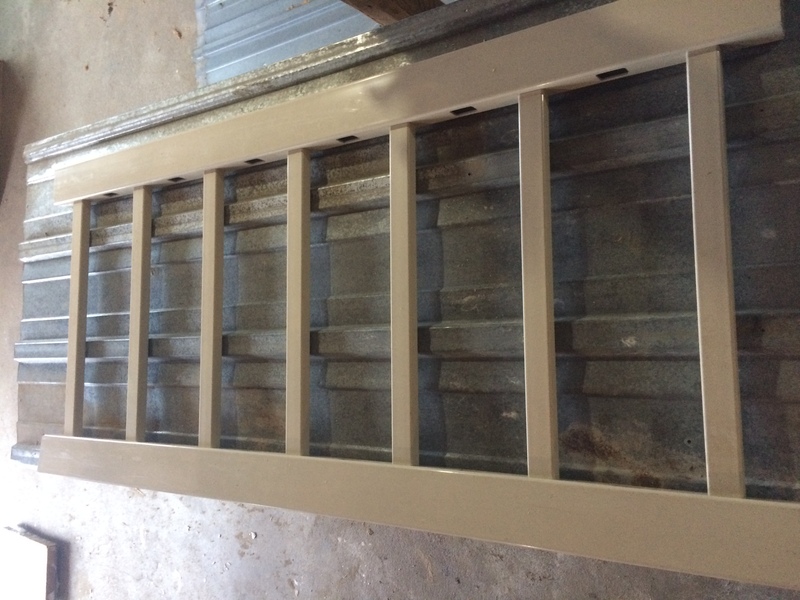 And if you peruse my boards on Pinterest you could see that I really like the look of galvanized steel in the garden. Well, I think he got sick of the text messages because he then sent me this photo. And I won’t lie I started getting all excited. The fencing material is some stuff that was left over from our deck project years ago and then also some other random pieces my Dad had left over from some of his fencing jobs. The steel we saved from the roof of my husband’s shed when we replaced it. I could definitely see his vision. 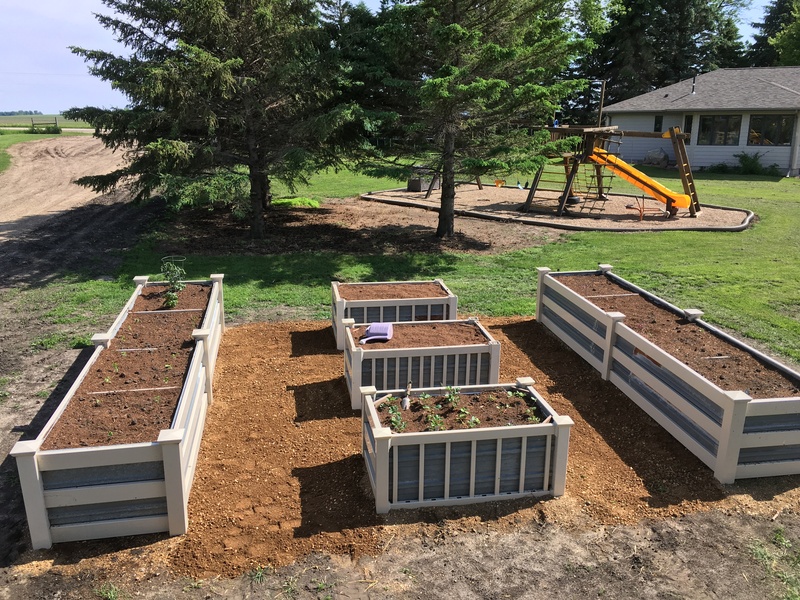 And needless to say, he didn’t disappoint when after many, many weeks of working on them he managed to created me five raised garden beds- all from stuff we had laying around that was “leftovers” from other projects. They are beautiful. And I love them. And my husband does too, because he asks me about them periodically. And let me tell you. Planting in them was so, so easy. And they look amazing so far with plants in them- we have done more since then. It was so fun watching them come together. We didn’t do straight black dirt in the boxes. We did layers of straw and black dirt and then at my mother-in-law’s suggestion to help some of the black dirt break down more I added peat moss as a top later. 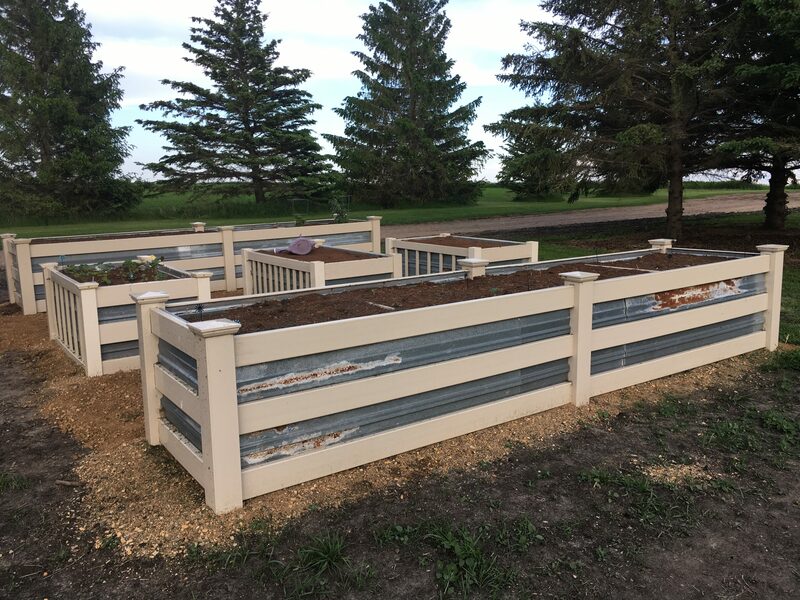 If you are thinking about doing some raised beds for yourself be sure to check out my Garden/Landscape board on Pinterest for some ideas that are already compiled. I have some pricey options and then I have options that would be a heck of a lot cheaper. I wanted something that looked really nice, but since I wasn’t sure if I was going to love them I didn’t want to invest a ton of money right off the bat. I keep joking with my husband that I love them so much that I think I am willing to actually go and purchases the exact same materials at full price (which in itself is a shocker for me- I always love a good deal!) and convert my entire garden over to raised beds. If you haven’t started your garden yet, don’t worry it isn’t too late. Run to the store and grab some plants and get started. If you don’t have the dirt dug up that’s okay. 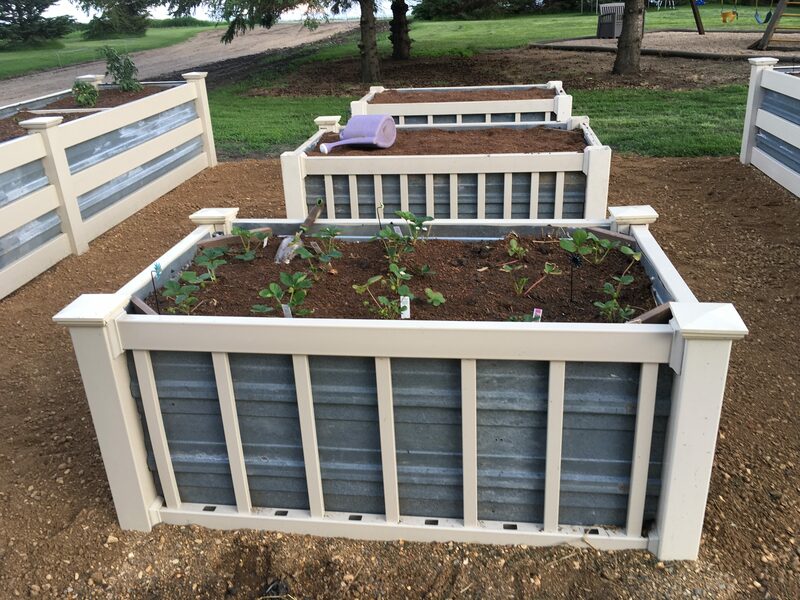 Try some smaller “raised” beds with plastic pots you can buy for cheaper prices. Lettuce and tomatoes do great in containers. And because we are entering garden season be ready for lots of posts on my garden and prepping the produce for my family to enjoy all year long! 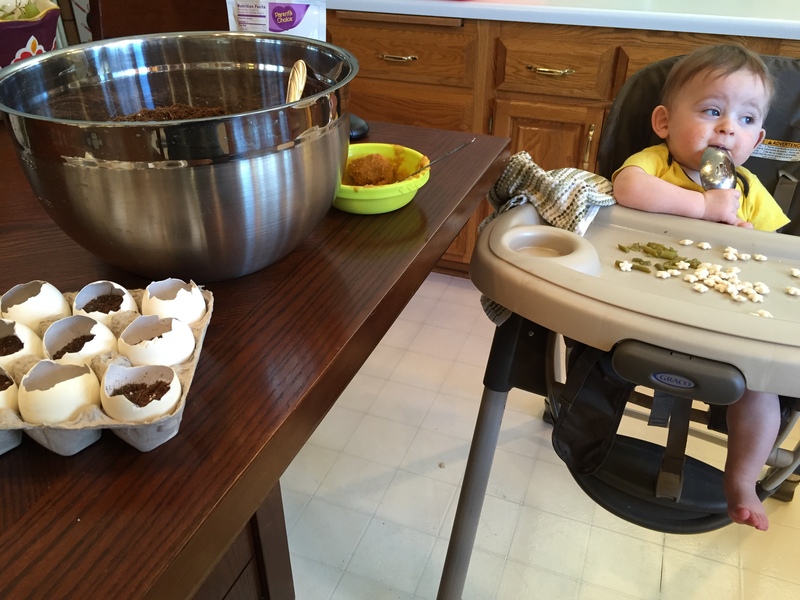 And if you are local be sure to keep your eyes on Sioux Falls local magazines for a few articles on homemade baby food and other garden favorites that I will be featured in during the summer months. 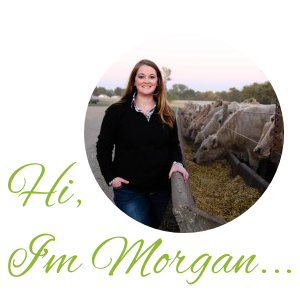 I’ve been following your blog for just a short time but want you to know I enjoy your posts. You are a gifted writer. Thank you for sharing. Thank you for stopping by and I appreciate the kind words. And you are close too- I love visiting Watertown!